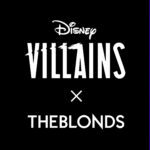 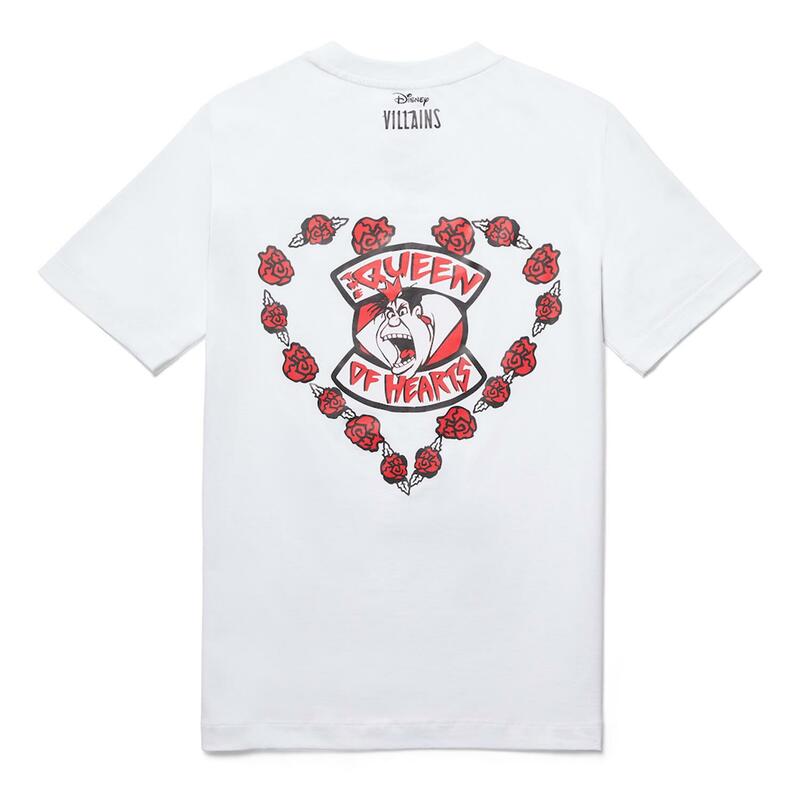 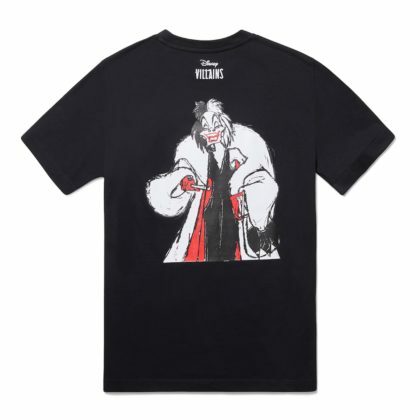 Alright villains fans, the Disney Villains x FILA Collection has launched exclusively at Urban Outfitters and its wickedly charming. 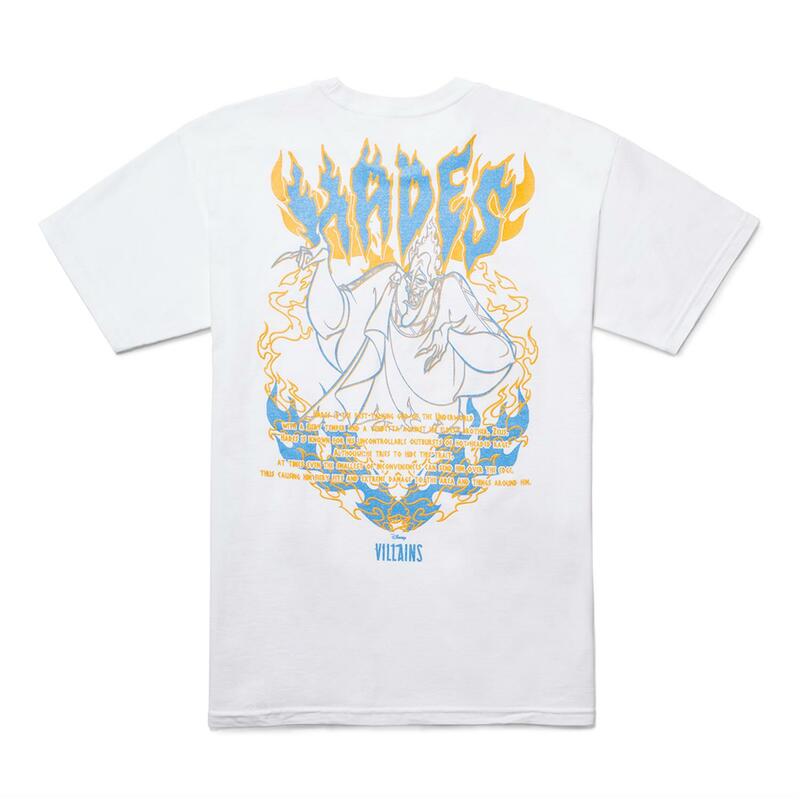 Embrace those demons and bring a little darkness to your wardrobe with the capsule collection that’s so bad it’s good! 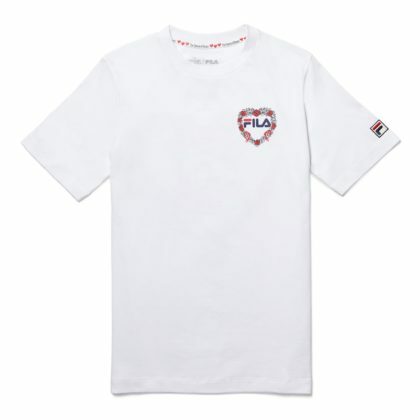 Disney and FILA have teamed up to launch a new collection of apparel exclusively for Urban Outfitters. The capsule collection captures the villainous spirit of some of the most infamous Disney anti-heroes, and reimagines these iconic characters with a contemporary flair. 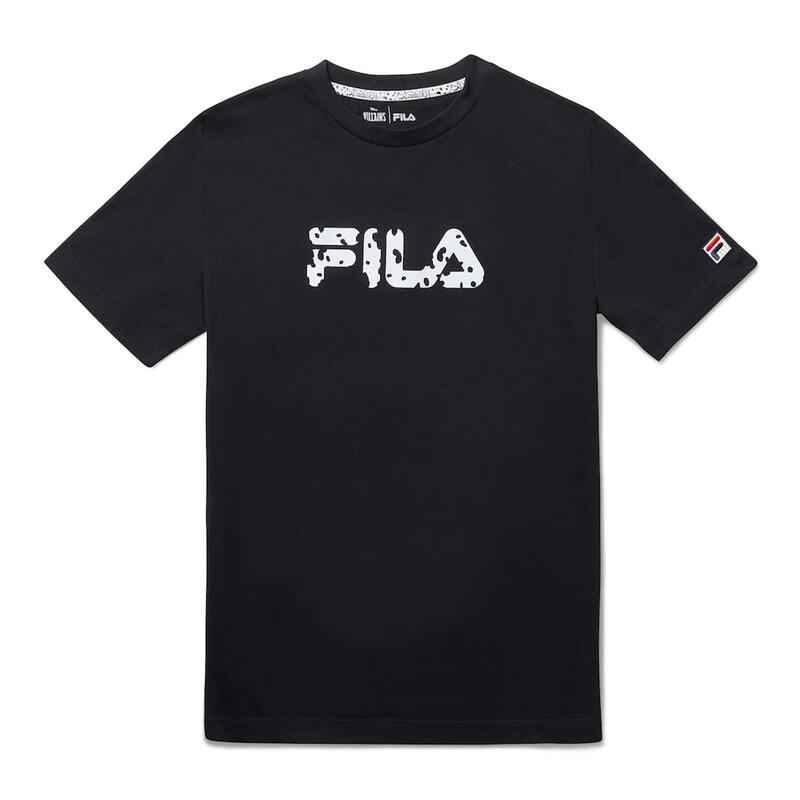 The Disney Villains x FILA collection is marked by bold graphics and colorways that pay homage to the stylish wickedness of these beloved characters. 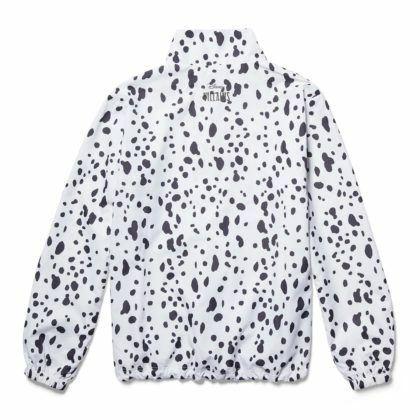 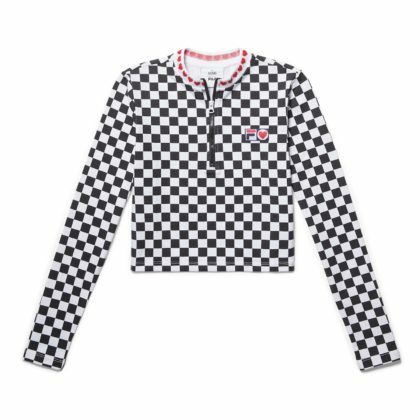 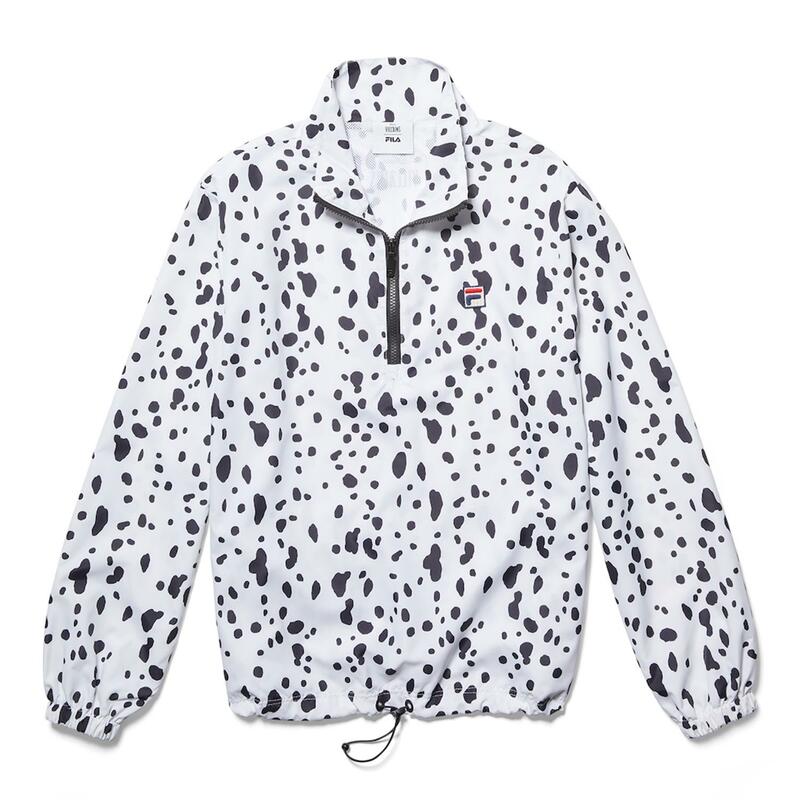 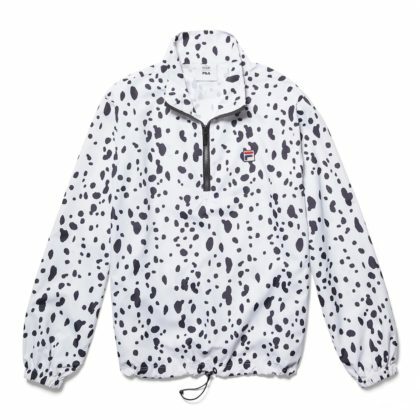 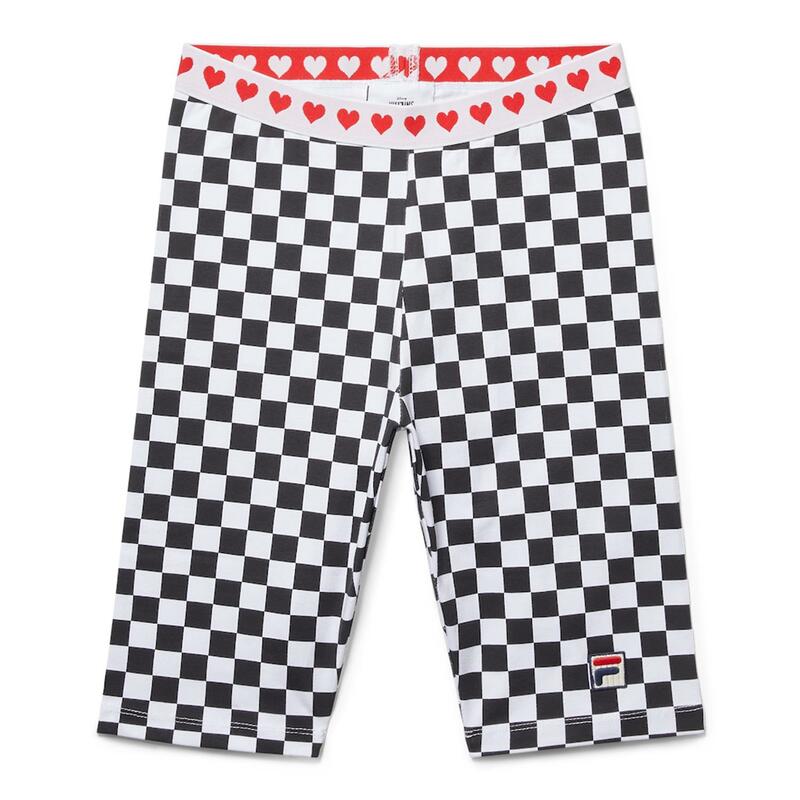 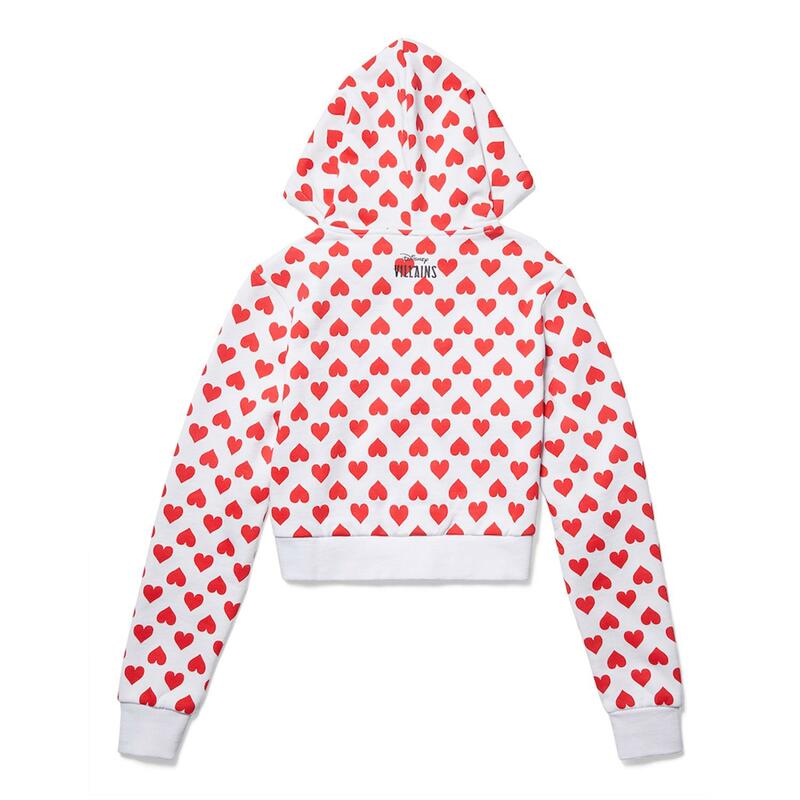 Design details offer a play on personalities as red hearts, Dalmatian spots and vibrant flames blend seamlessly with FILA’s signature aesthetic and timeless logo. 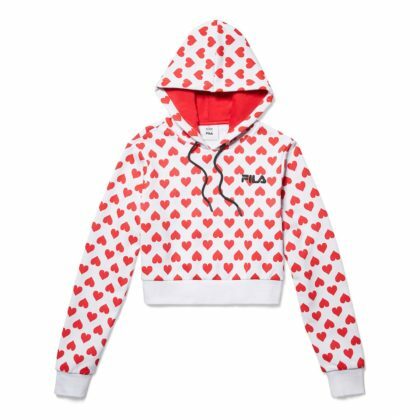 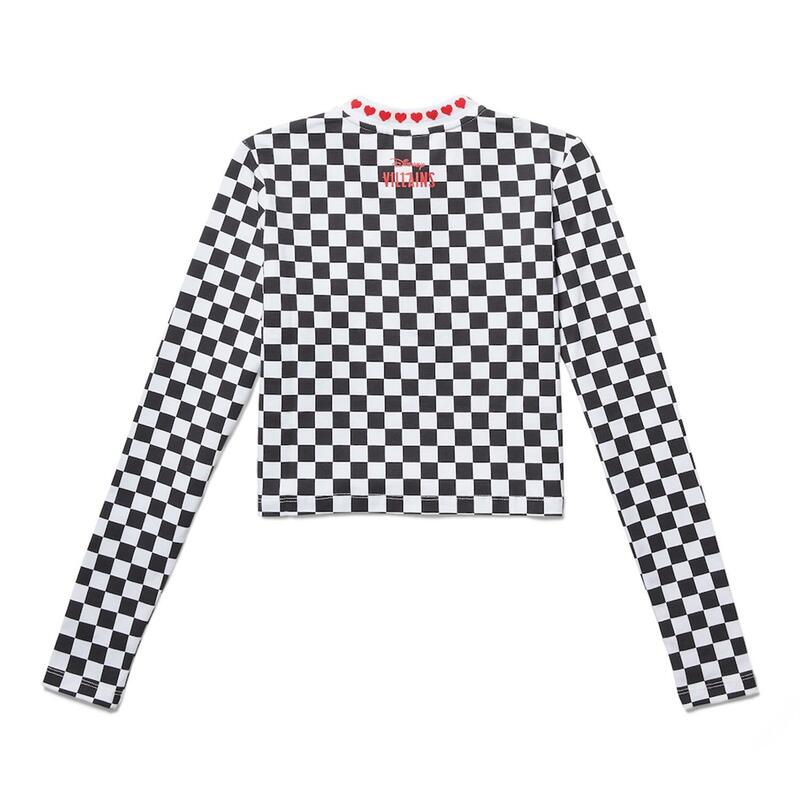 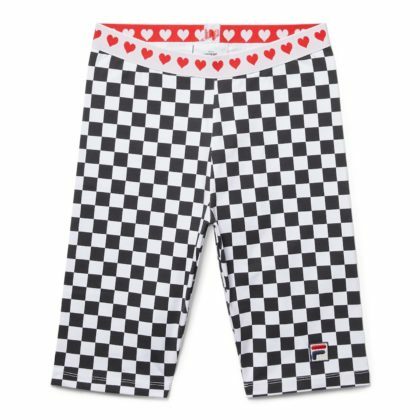 One of the signature looks is a matching set featuring The Queen of Hearts themed half-zip jacket and bike shorts, created in a bold checker print with heart detailing. 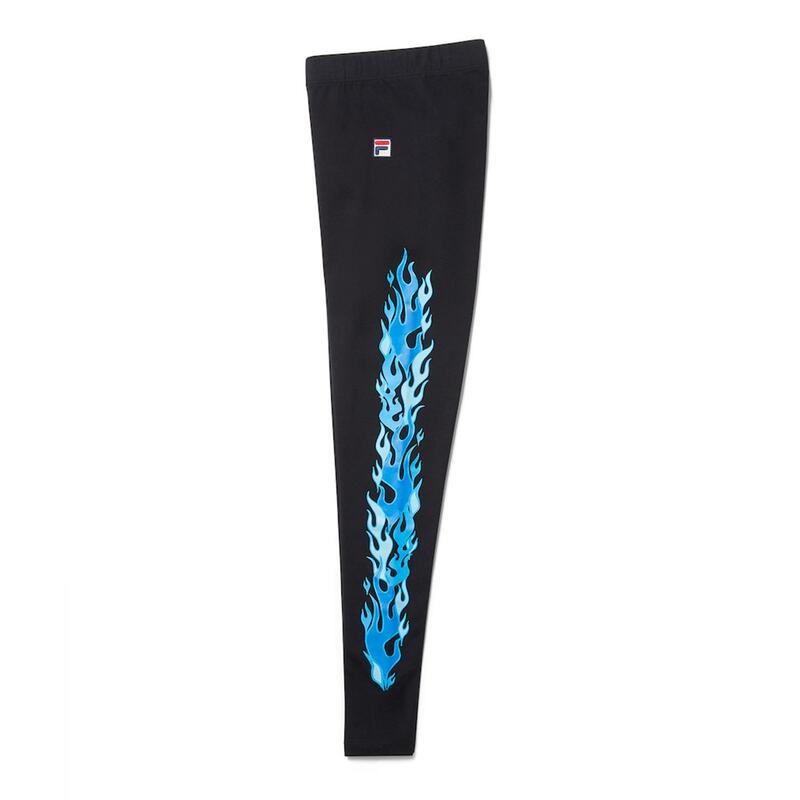 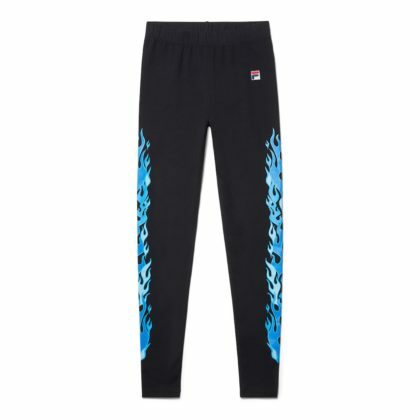 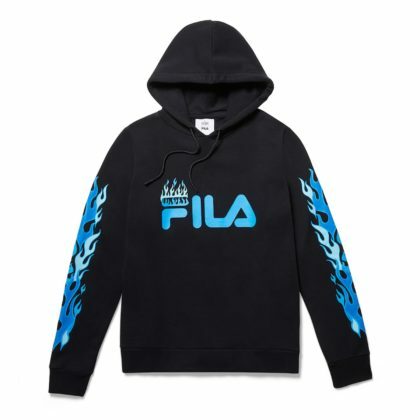 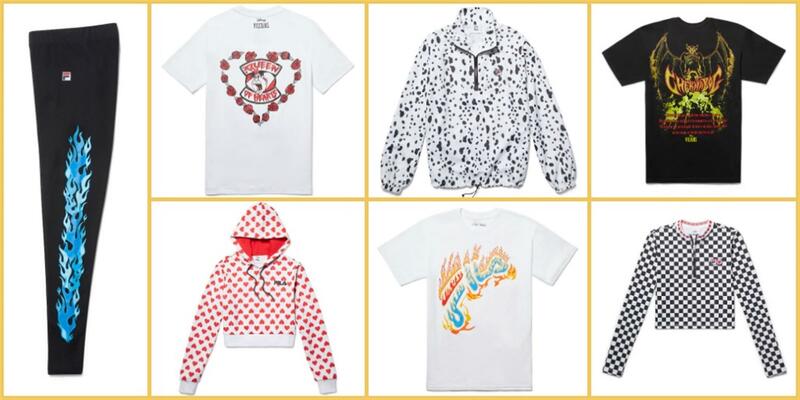 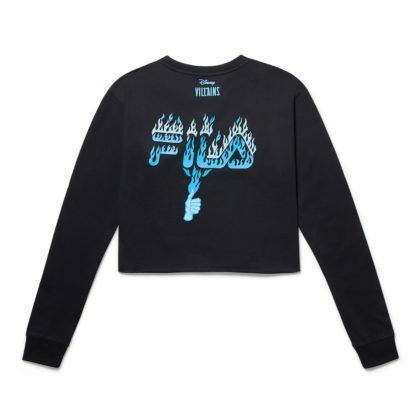 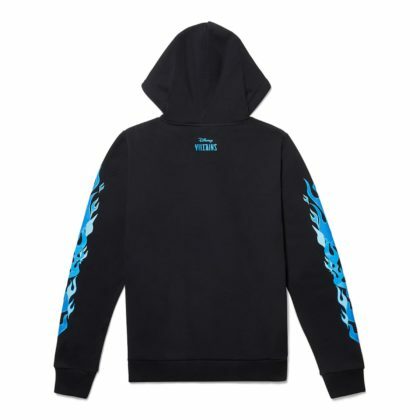 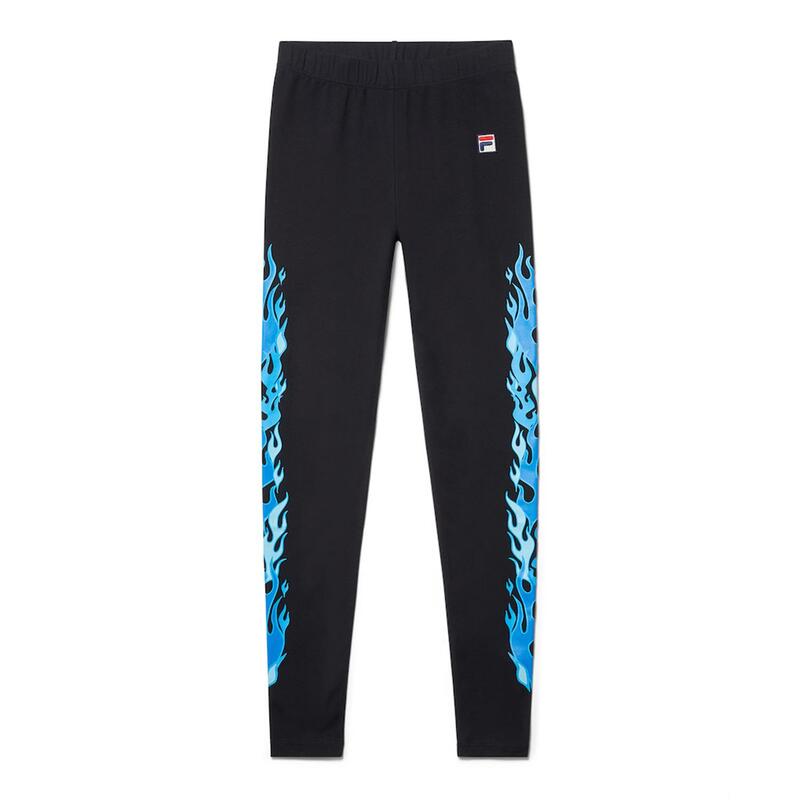 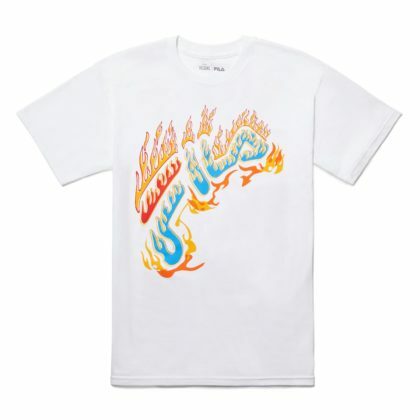 A variety of logo tees further fuse FILA branding with hearts, Dalmatian spots, and flames, while character graphics are emblazoned on the back of each shirt. 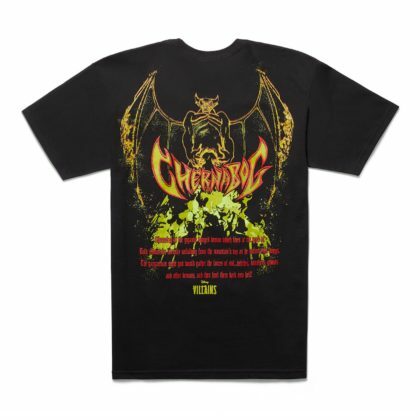 Two men's tees round out the collection created with character artwork of Hades and Chernabog accompanied by their infamous wicked flames. 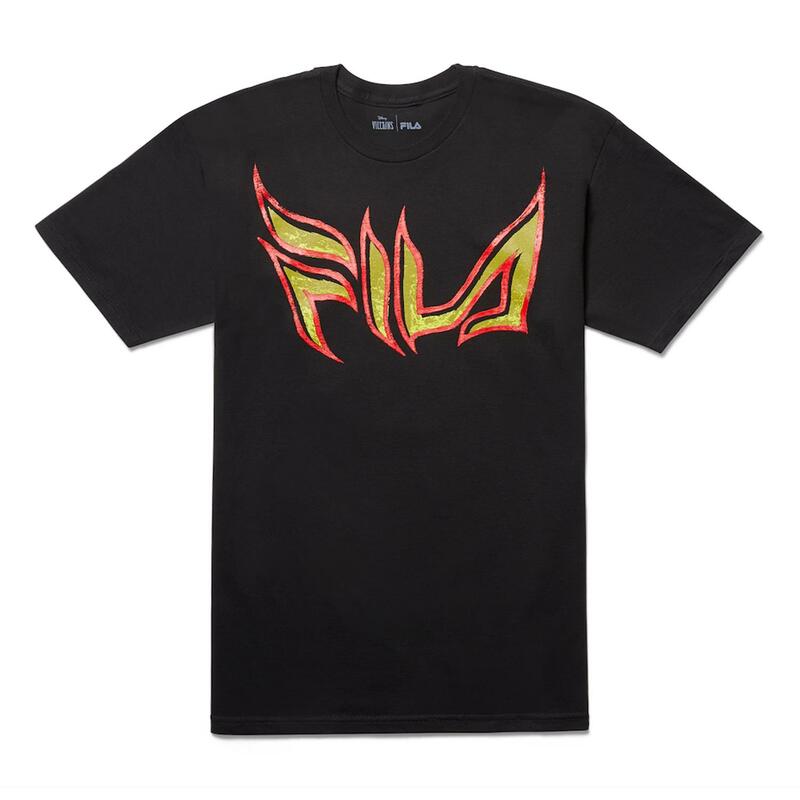 The Disney Villains x FILA collection will be available to shop exclusively at select Urban Outfitters stores and online at urbanoutfitters.com. Prices range from $39 to $109. From its humble textile beginnings in Biella, Italy in 1911 to its historic introduction of color on the tennis court in 1973, the brand has always taken pride in creating designs as bold and breathtaking as its wearers. 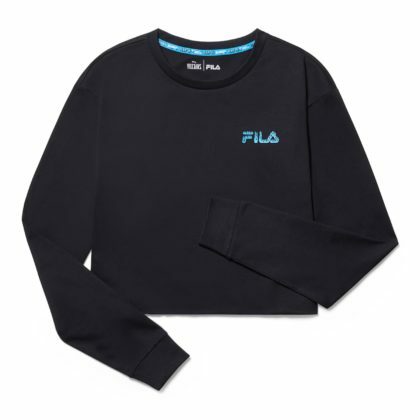 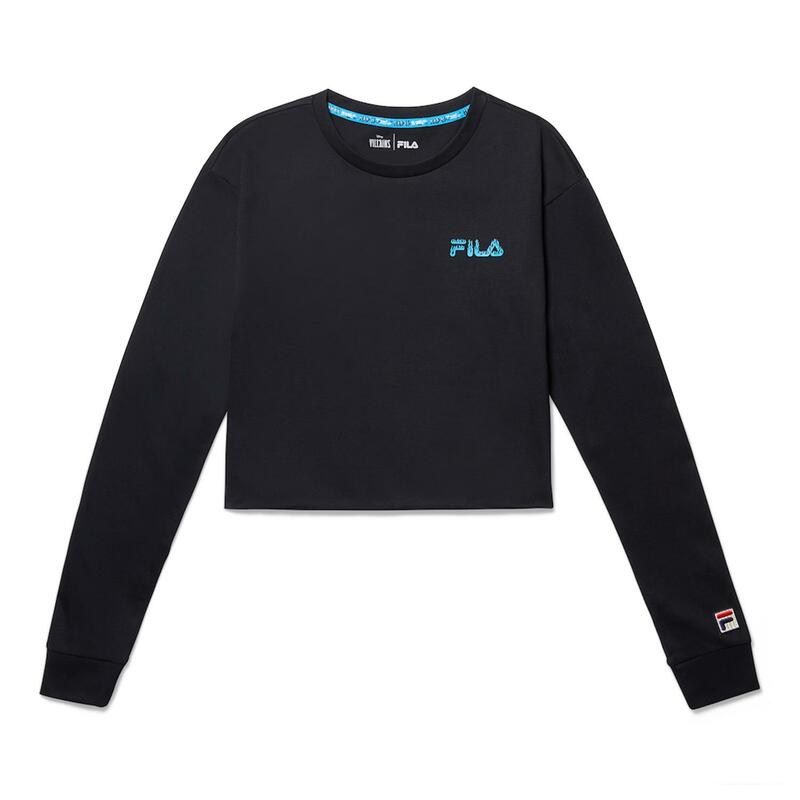 With a philosophy of innovation and a commitment to performance and sophistication, FILA continues to make a statement with styles that are novel in aesthetic and effective in function. 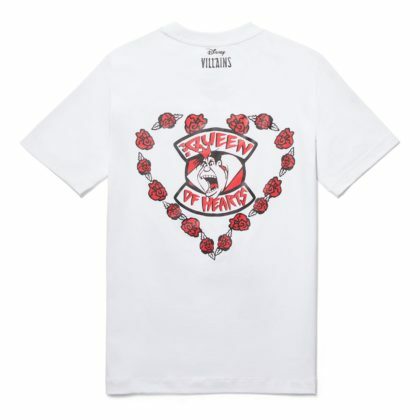 Founded in 1970 in a small space across the street from the University of Pennsylvania, Urban Outfitters now operates over 200 stores in the United States, Canada and Europe, offering experiential retail environments and a well-curated mix of women’s, men’s, accessories and home product assortments. 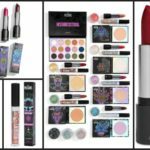 Disney Villains Collection by ColourPop has arrived on shopDisney and promises devilishly good looks for any wearer. 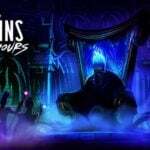 The Disney Villains are taking over Walt Disney World’s Disney After Hours events. 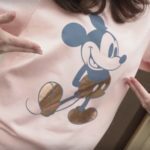 This summer guests can rub elbows with the most dastardly of the baddied at these special events.